Amazon is so much more than an online store. The company offers a range of products and services stretching from its cloud computing platform - Amazon Web Services - to grocery delivery arm AmazonFresh. But one area that is expanding at an incredibly rapid rate is its lending business. Amazon announced that it has issued more than $1 billion in loans to third-party sellers on its site over the past 12 months. For comparison, from the time it launched in 2011 through to 2015 it lent $1.5 billion. 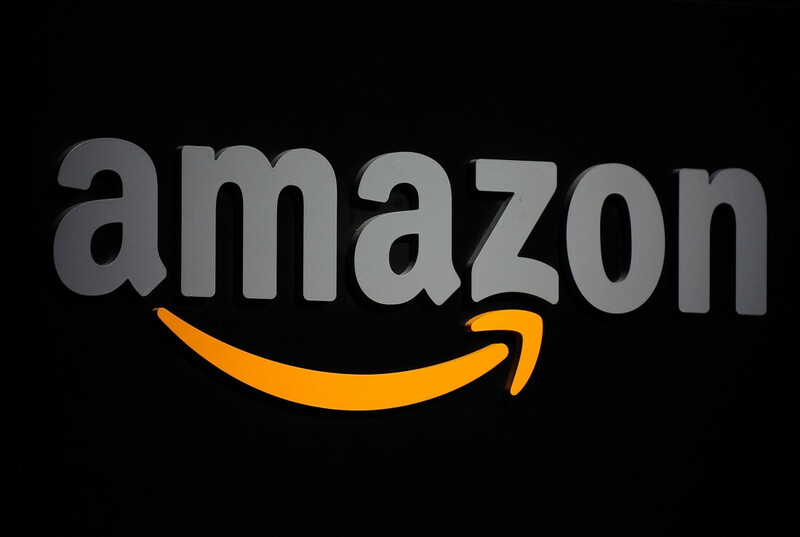 Peeyush Nahar, vice president for Amazon Marketplace, said that sellers had used the money to expand their inventory or discount items on the site. With Amazon charging merchants commission on sales, it makes sense for Jeff Bezos’s firm to help these sellers grow. More than 20,000 small businesses have taken out over $3 billion through the invite-only loans, which range from $1000 to $750,000 and have interest rates between 6 percent and 14 percent. With access to merchants’ real-time sales figures and their customers’ reviews, Amazon can decide with confidence whether it should offer a loan. “We created Amazon Lending to make it simple for up-and-coming small businesses to efficiently get a business loan because we know that an infusion of capital at the right moment can put a small business on the path to even greater success,” said Nahar. Amazon isn’t the only tech firm that has a loan service. PayPal’s Working Capital program has lent over $3 billion to more than 115,000 businesses since 2013, and Square has handed over more than $1.5 billion worth of loans since launching in 2014.